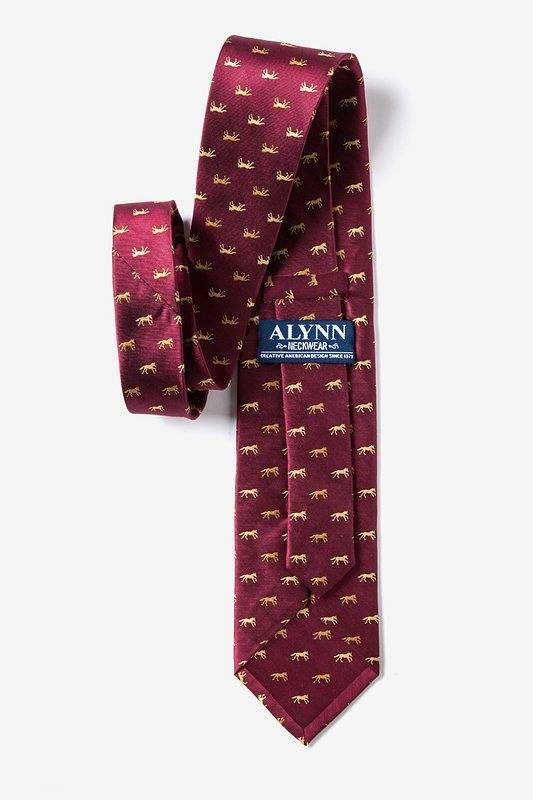 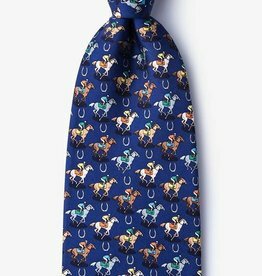 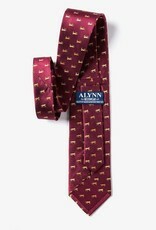 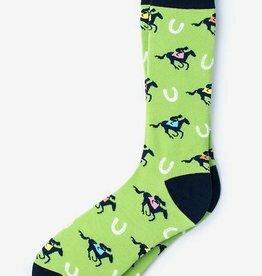 Bring your best bet to the racetrack with Alynn Neckwear's Hold Your Horses Tie. 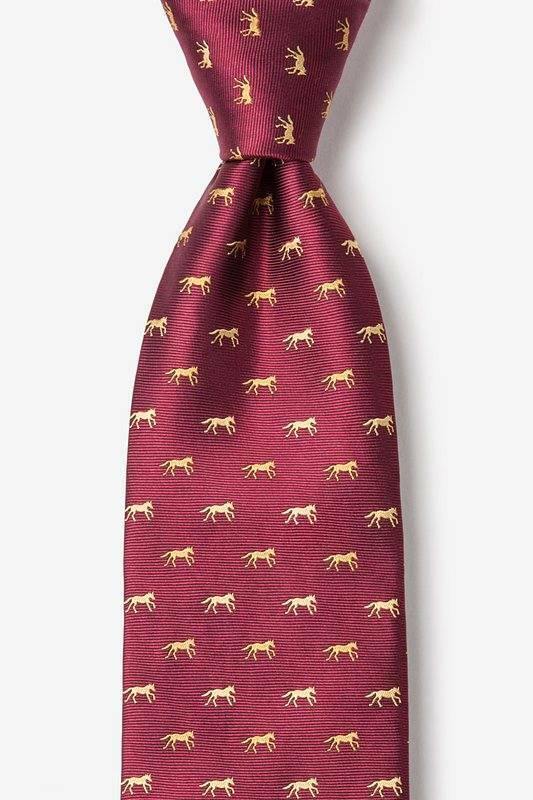 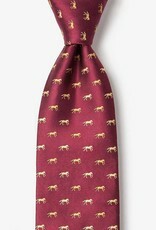 Let this 100% silk tie show your spirit for the age-old sport of horse racing, featuring galloping yellow horses on a rich burgundy background. 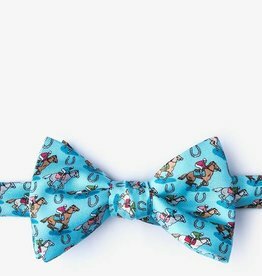 When wearing this gem to the track, all bets are off!